Should I Sell My Cloverdale Real Estate Now? | HomeLife Benchmark Realty Corp.
Should I Sell My Cloverdale Real Estate Now? Every day of the year, people choose to sell their homes. Like these homeowners, there are many reasons why you too might wake up one day and decide to sell. It all starts with a question like, “Should I sell my Cloverdale real estate?” In this article, we will cover some of the most common reasons, so that you can decide whether or not to sell your home. A starter home is the first home that many people buy. It is a fixer-upper, it is too small, or it is in a location far from work. There is something about it that needs fixing. Many people buy starter homes because it is all they can afford at the moment, or they want to flip their first home, or their living situation is sparse (i.e. a bachelor in his thirties with no wife and kids yet). However, after a while, homeowners seek to move out of a starter home and into a larger/more desirable one. If you have a starter home, and you want to upgrade, selling your Cloverdale real estate could be a great idea for you. There are many reasons why people buy homes, regarding the housing features. Maybe you want a walk-in closet, or a garage, or a backyard, etc. if your current house does not contain these features, and you do not want to upgrade and renovate your house, you can always sell your current house and move to a new one. This is a common reason that many homeowners experience. They want to move to a new location. Obviously, you cannot take your house with you, so you will have to sell it first. Whether you are moving to a retirement community, a farm, or even just transferring to be closer to your work in the downtown core, selling your house is a great idea if you want to move away from your current location. It’s not uncommon for a family to outgrow their home. Depending on your family arrangement, you may have several pets, kids, grandparents, and even extended family members living with you. In a small home, this family arrangement can quickly lead to crowding and a feeling of a loss of personal space. Selling your Cloverdale real estate and moving is a great idea if you are familiar with this situation, and you want to move to a bigger house. 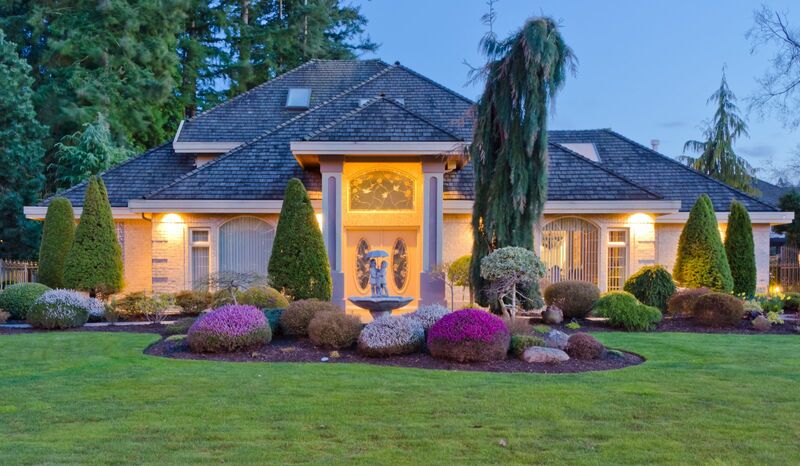 HomeLife Cloverdale has helped many homeowners just like you in Langley, as well as New Westminster and the greater Surrey area, sell their homes and Cloverdale real estate. Any reason you may have to sell your home is a good one. For more information on how we can help, please contact us at your earliest convenience.